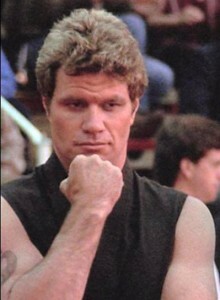 We do not train to be merciful here in the Red Sox dojo. I see no opposition from these weak-minded National League teams. We study the way of the fist and yesterday we put that on display for all to see. No mercy. My pupils will see many victories this summer. Young Mr. Bogaerts will use his skills with the bat as well as his speed to demoralize opponents. Mr. Porcello will continue his ways of making batters flail foolishly at his pitches. The rest will prove useful in their own ways. My one concern is Mr. Farrell…I may need a body bag for that one before the year is through.